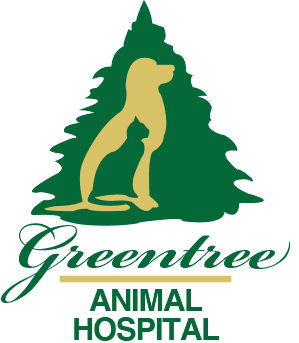 Financial hardships can happen to anyone at any time and Greentree Animal Hospital understands that most of the time pets become last on the list during that time. 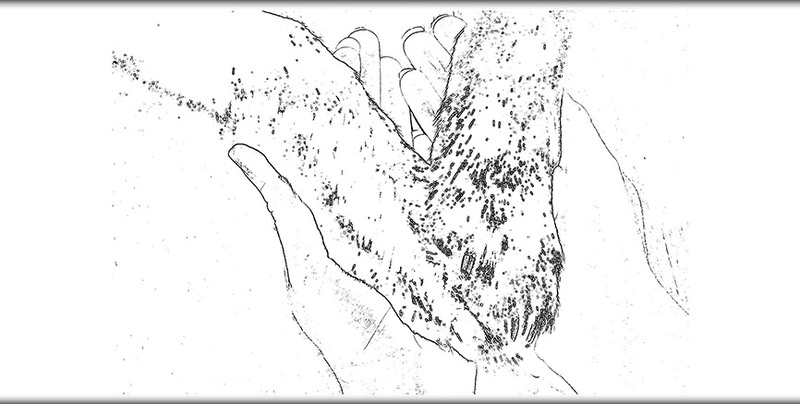 People Helping Pets is a charitable fund designed to help current Greentree Animal Clients provide necessary medical treatment to their pet when they find themselves in a time of financial hardship. ALL PROFIT FROM SALE OF THE ITEMS GOES TOWARDS THE PHP FUND.